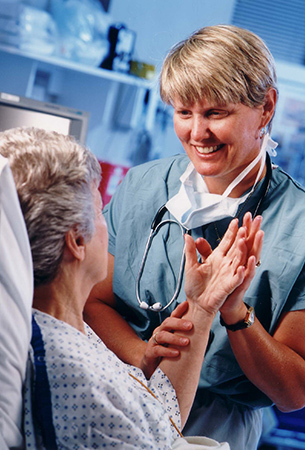 The Department of Anesthesiology at the University of Florida provides anesthetic, pain, and perioperative services in a tertiary care environment at a number of locations. Within these facilities, our faculty care for patients with diverse illnesses. Faculty members sub-specialize into a number of anesthesiology sub-disciplines according to their fellowship training and individual interests to provide the best anesthesiology talent and skills to our patients.